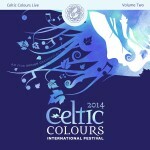 15 tracks of incredible traditional music from Cape Breton Island and around the world. 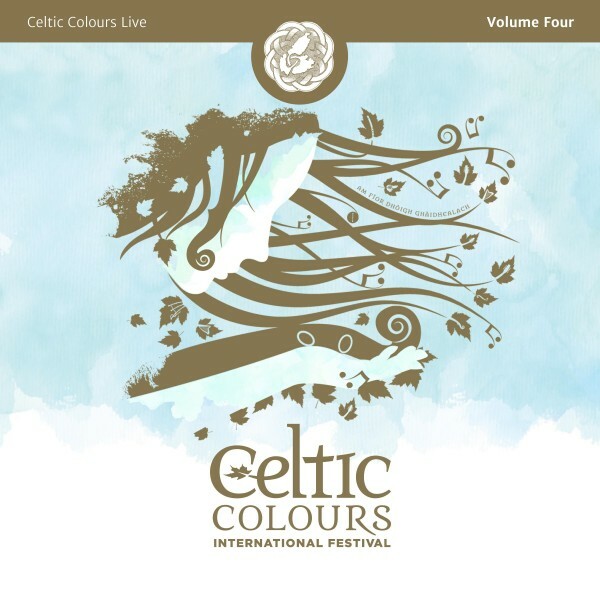 Recorded live during the Celtic Colours International Festival..
16 tracks of incredible music from Cape Breton Island and around the world. 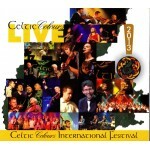 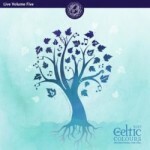 Recorded at nine live performances during 2014 Celtic Colours Internationa..
Includes 14 tracks recorded during the 2015 Festival. 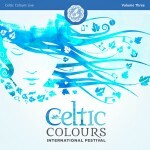 Showcasing artists from Cape Breton, PEI, Newfoundland, Nova Scotia, Scotland, Ireland, Sweden, ..